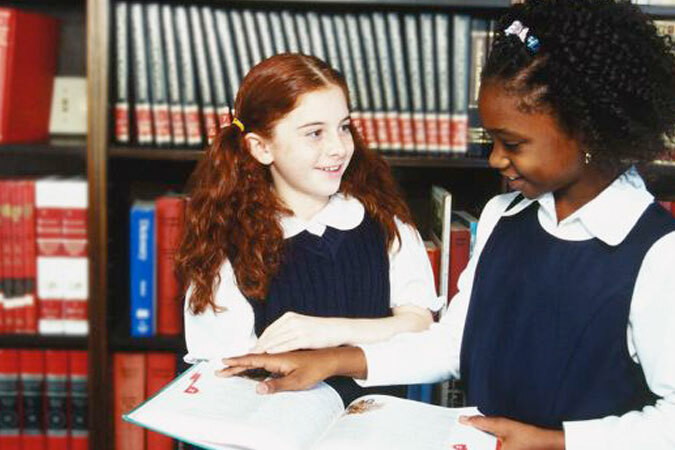 Communication and presentation skills may not be the first skills that come to mind when thinking about the qualities of a good catechist, but they are key elements for catechists to consider as they approach their classes. Here are three presentation factors to reflect on as we prepare for a new year of faith formation. 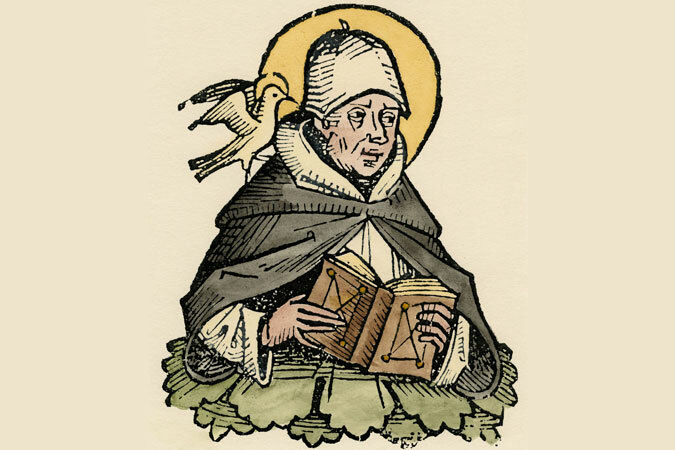 Have you ever been to a Mass when the lector wasn’t well prepared and the result was mispronunciations, strange emphasis on certain words, or phrasings that weren’t quite right? Catechists, like lectors, will want to prepare for any Scripture readings so that we can proclaim the Word of God in a clear voice with appropriate variations in tone to convey the message to our listeners. Read any Bible verses before class, and practice any unfamiliar words and phrasings. If you plan to invite one of the young people in your class to proclaim the Word, give the reader some time to prepare, perhaps while the rest of the class is finishing a different independent activity. And if you have an aide, don’t forget to give the aide the courtesy of time to prepare to read aloud Scripture too. Not everyone can sight-read, and the Word of God deserves to be shared by a prepared and confident reader. A good faith formation session involves changes of pace in differing activities. Each activity has its own flavor, and an effective catechist recognizes this and communicates accordingly. When group discussion is on the agenda, take a conversational tone with young people that invites sharing. Sit with the young people instead of at a teacher’s desk or standing behind a podium. When prayer experiences call the group to quiet time, model silent prayer by praying with the young people rather than just giving directions and reviewing notes for the next activity while students pray. Some activities require a more dramatic approach, such as when proclaiming the Resurrection. A dull, disinterested voice will do nothing for conveying the excitement of the Apostles meeting Jesus after the Resurrection or the stories of St. Paul preaching to the early Christians. This doesn’t mean that we catechists have to be professional actors, but a few skills in dramatic presentation can be helpful for any teacher when it’s time to bring the joy of the Gospel to life. I’ve written before about the importance of movement for catechists. Movement is a good storytelling technique and gives a wider perspective on what’s going on in the learning space. And movement helps to keep young people engaged, leading to better behavior and a thus a better session experience for all participants. If your style is to stay in one place for the entire session, try branching out this year and incorporating more movement into your presentation style. These presentation skills can help catechists grab and keep the attention of young people, engage them, and ultimately, share the Good News with them. What presentation skills have you found useful in the classroom? 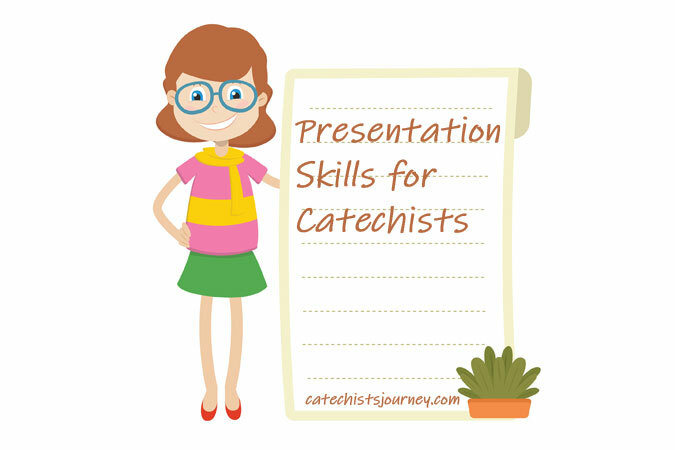 What advice would you give fellow catechists for developing or improving their presentation style? Consult the Effective Catechist section of Finding God: Our Response to God’s Gifts for presentation tips and more. 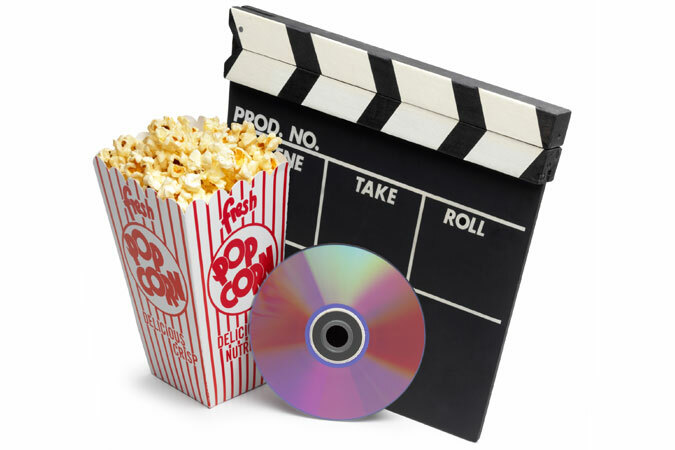 How Did Aquinas Survive without Audiovisual Resources? in my parish.Our DRE is a Master Catechist and very nice to all.Thank U,God Bless You . Elisa, I’m glad you’re enjoying the posts on this site. Thank you for introducing yourself to us.